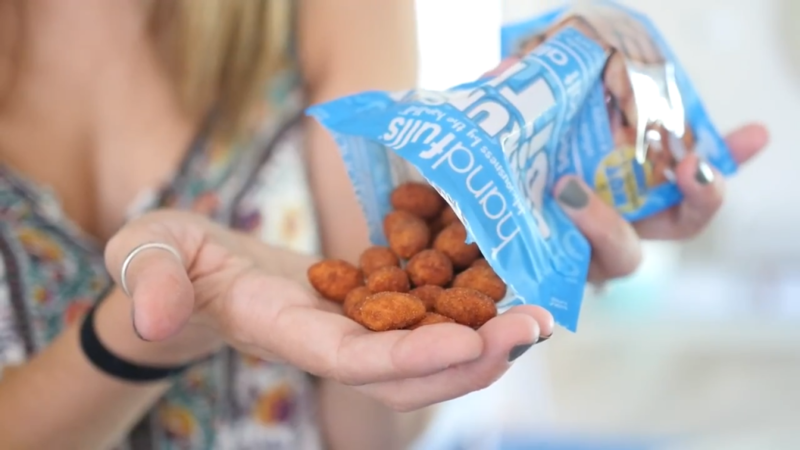 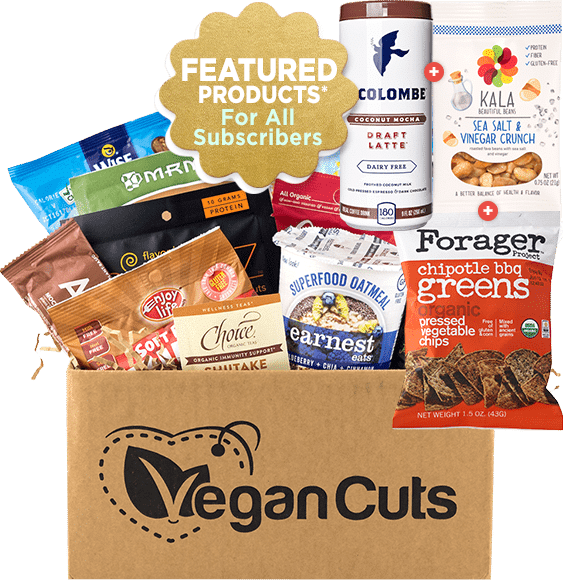 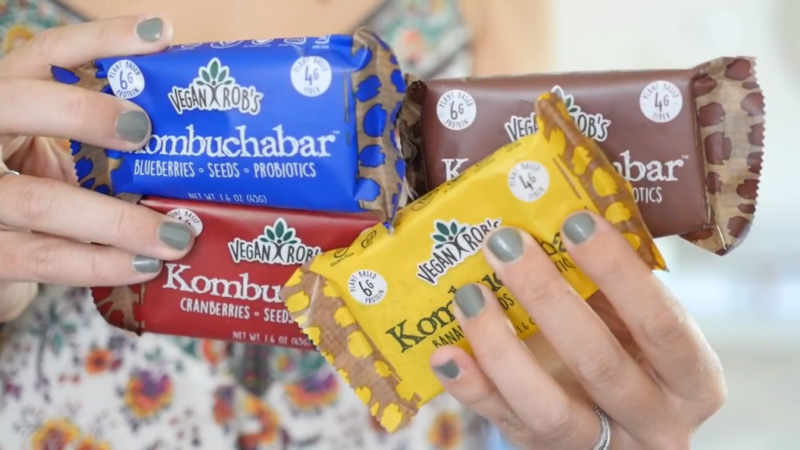 Vegan Cuts Snack Box ships out 10 or more tasty treats each month. 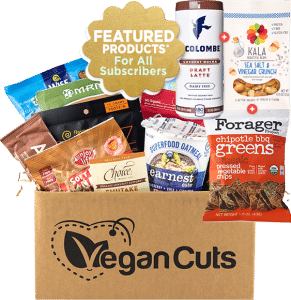 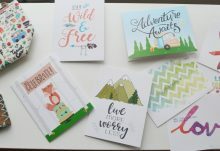 The boxes contain a variety of full sized and sample sized products, most of which are gluten free. 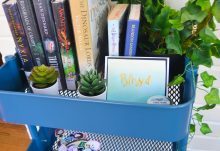 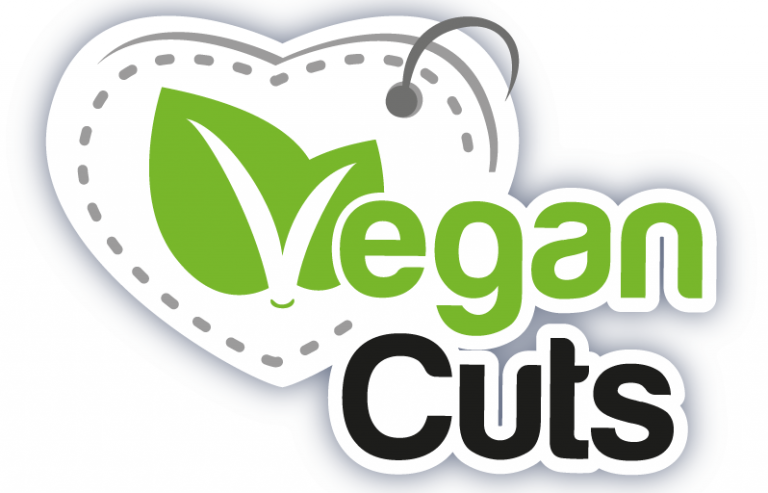 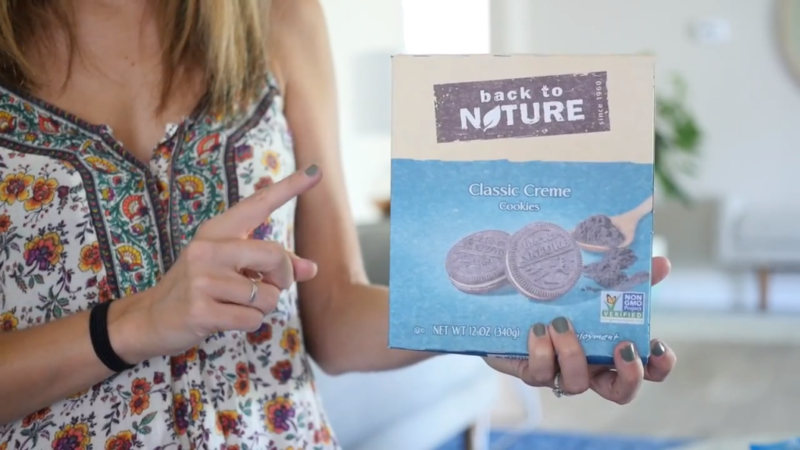 Vegan Cuts released a video with three spoilers for August’s box!